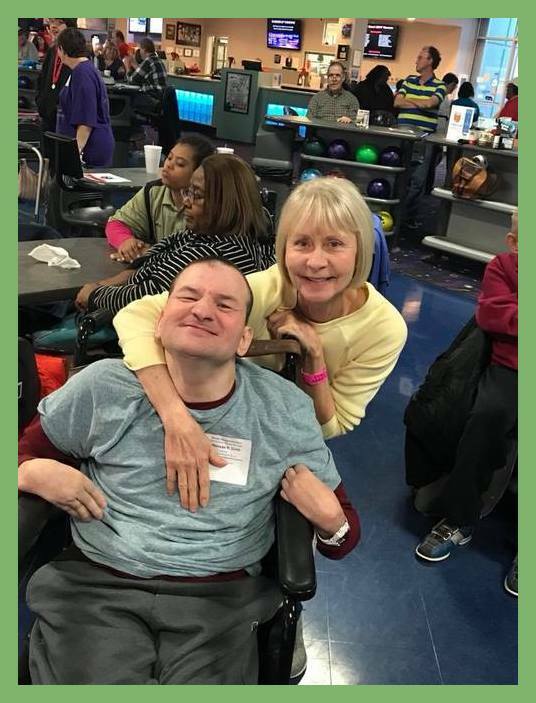 We are seeking motivated Direct Support Professionals (no experience required), CNA’s, and LPN’s, and RN’s who are dedicated to promoting the overall welfare of individuals with disabilities. Team members work closely with Austen-Dooley Qualified Management Professionals (QMP’s) to encourage the mental and physical growth of the individuals for whom we provide services. We have positions for full-time, part-time, PRN, day shifts, evening shifts, weekends, and overnights. To apply, click on the link below to access the Austen-Dooley web based application or call to schedule a time to complete an application in office. Interviews may be done at time of application if office schedule allows. For more information about open positions, please contact the city in which you would like to apply.